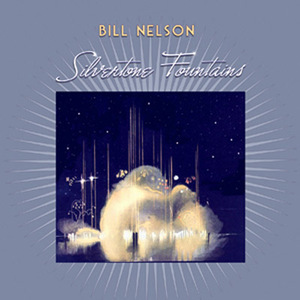 www.billnelson.com • View topic - What Bill Nelson CD are you playing? 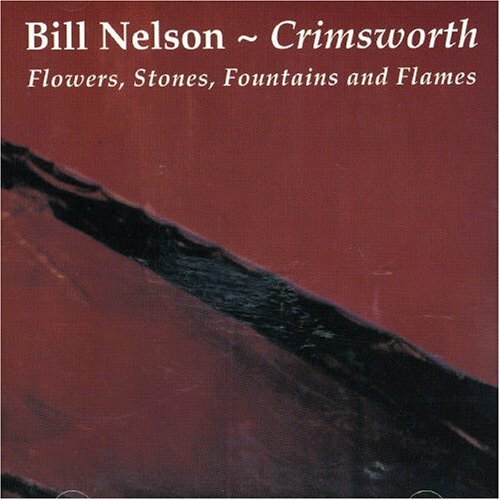 What Bill Nelson CD are you playing? 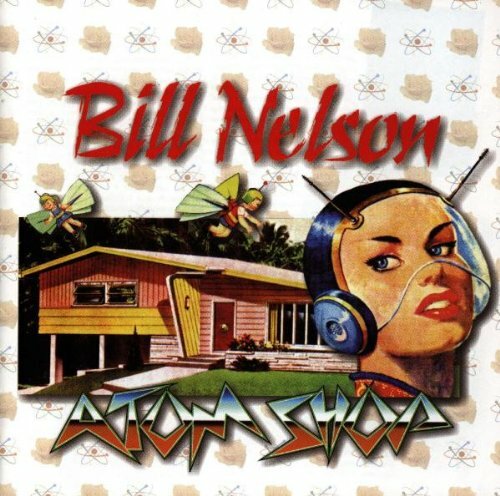 Post subject: What Bill Nelson CD are you playing? 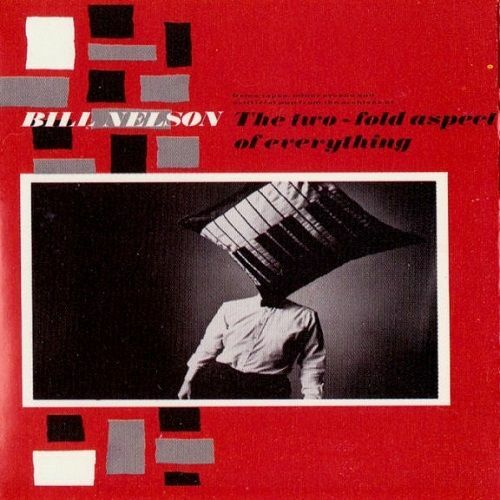 Post subject: Re: What Bill Nelson CD are you playing? Thanks for reviving this thread, MG.
Peace out Tom.... all the best for 2015 and beyond. Driving to work this morning before dawn listened to SIGNALS FROM REALMS OF LIGHT - most notably: Days of Golden Dreams lovely start of day. I'm taking a break, actually . No particular reason, but there is an EBow in my head, making some very strange sounds and I owe that to Admiral Nelson (indirectly) .